Here we are with another snowy day in Utah. 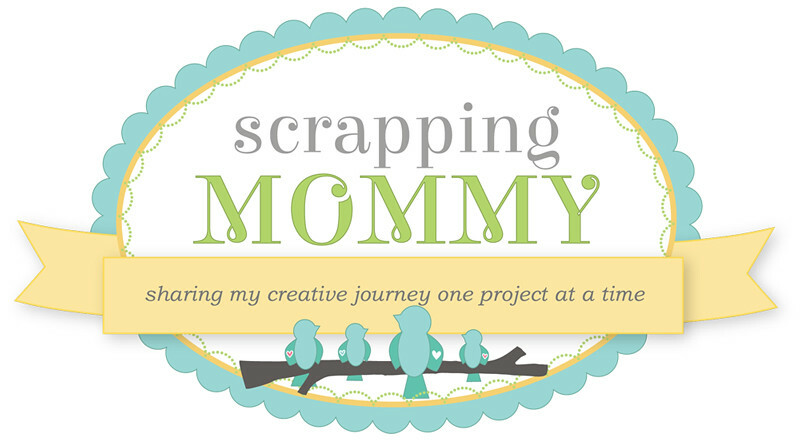 I hope to spend some time today in my scrapping room getting some challenges done. 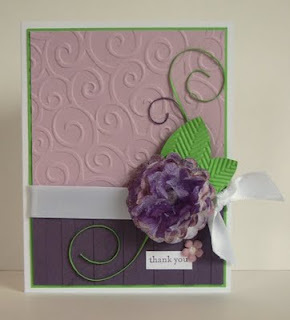 This card is for the Moxie Fab Plum Crazy Challenge as well as the sketch challenge at CPS this week. I created the tissue paper flower with a tutorial that I found HERE. 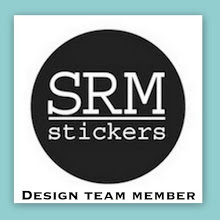 Cardstock, stamp, ribbon, ink, scallop circle punch: Stampin' Up! So so pretty! 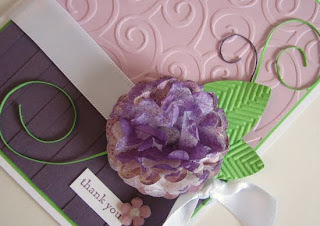 Love how you've emphasized the doodle swirl embossing with the paper swirls and that tissue paper flower is to die for! TFS! this is soooooo pretty! love the embossing! 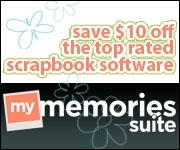 That floral accent is lovely, as is your entire card! Great job with the Plum Crazy challenge!